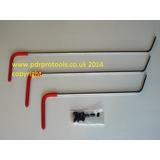 PDR Pro Tools | Soft Tipped Tools. 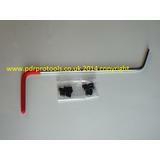 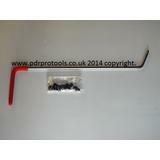 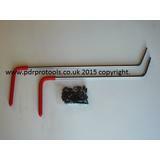 These soft tip pdr tools are great on doors, boot lids, bonnets and wheel arches etc. 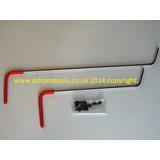 The rubber push on caps give a softer push on the dent so far less chance of creating unintentional high spots.